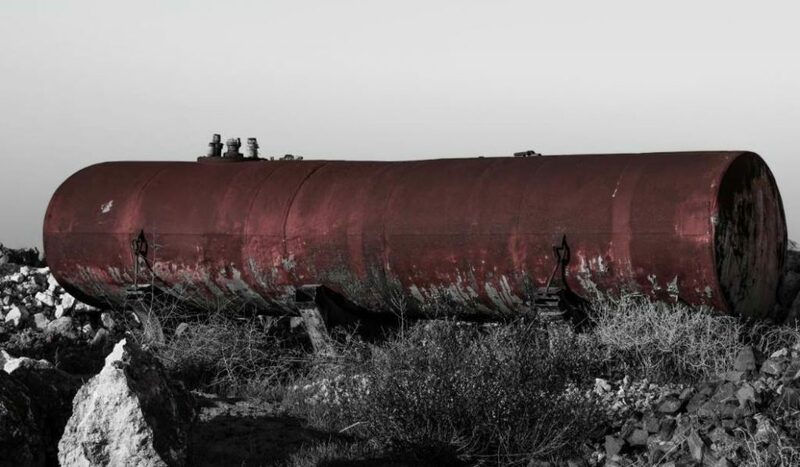 Asphalt cement (AC) tanks and emulsion tanks wear out over time due to oxidation of the metal, expansion and contraction of the metal from storing liquid AC in the 300oF range for many years, and any chemical reactions inside the tank. AC tanks are typically heated with hot oil coils, electric heating elements or direct fired tubes. Over many years, the liquid AC in the tanks breaks down and causes “coke” buildup in the bottom of the tanks. This coke settles on the bottom of the tank and eventually covers the heating system. When the heating system gets covered, it becomes harder to heat the liquid asphalt in the tanks because the coke is insulating the heating system; in effect making it harder to heat the liquid AC product. Another item we see is when the insulation on the tanks goes into disrepair. Heating an un-insulated or under-insulated tank gets very costly. Owners will see their heating bills go up and their hot oil heaters, burner or electric elements work all the time just to maintain temperature. Owners can clean tanks at the end of an operating year, although this has become costly from a labor point of view in recent years. When tank insulation breaks down and the coke in the tank is covering the heating system then it’s time to consider a new tank. 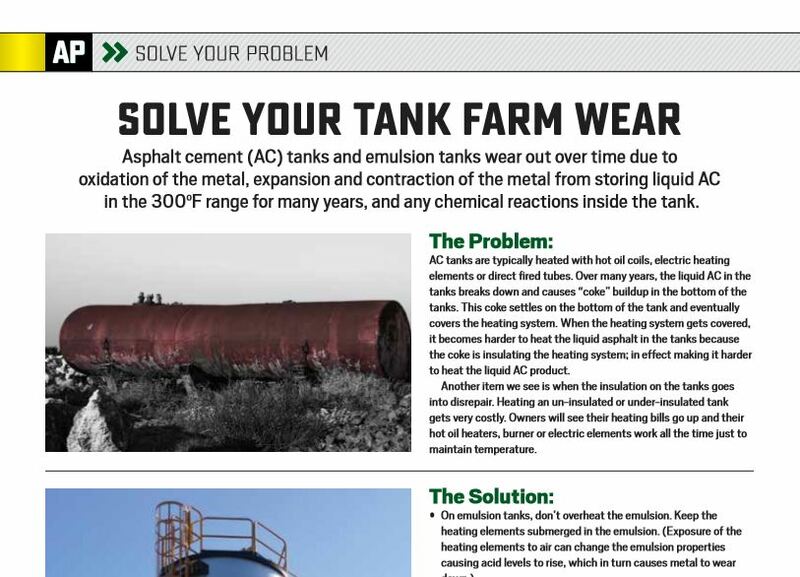 Asphalt tanks are rather simple to set up. 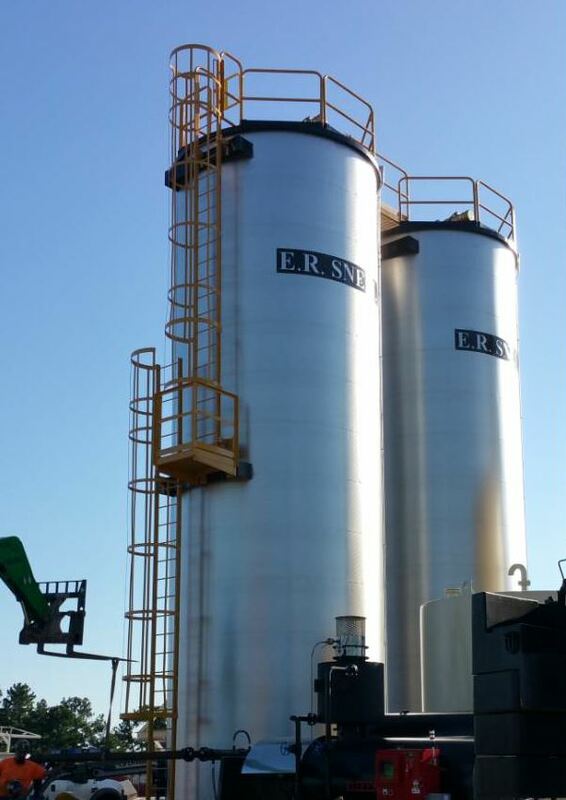 When the tanks arrive at the plant, they are typically ready to be set in place. Prior to the tanks’ arrival, an owner will have concrete pads installed. Once the tank shows up, it can be lifted off the trailer and set in place, and then a field crew installs the piping. Asphalt piping, hot oil piping, air piping and wiring are the areas where owners will need to have expertise. Asphalt piping is rather simple but if you don’t have an experienced crew installing it, leaks can happen. Same goes for the hot oil piping. The biggest concern is hot oil leaks. Contractors should pressure test all piping prior to installing product in the lines. Hot oil piping is done many ways. Certain vendors have their own way of piping a hot oil system. In all cases though, owners want to have confidence that hot oil will flow adequately to the equipment they want to heat. A good hot oil system will have good flow to all the circuits it is heating. Jeff Meeker is the president of Meeker Equipment, Belleville, Pennsylvania.